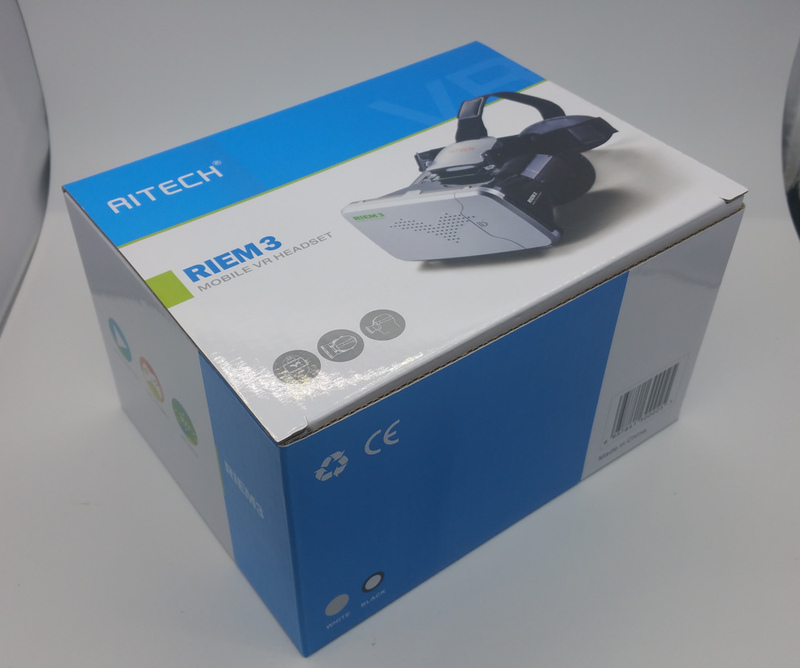 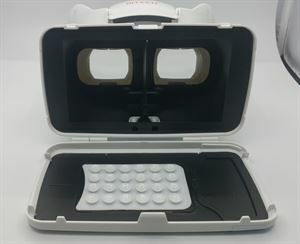 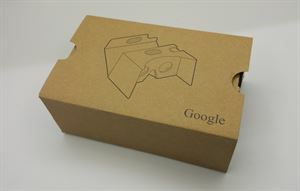 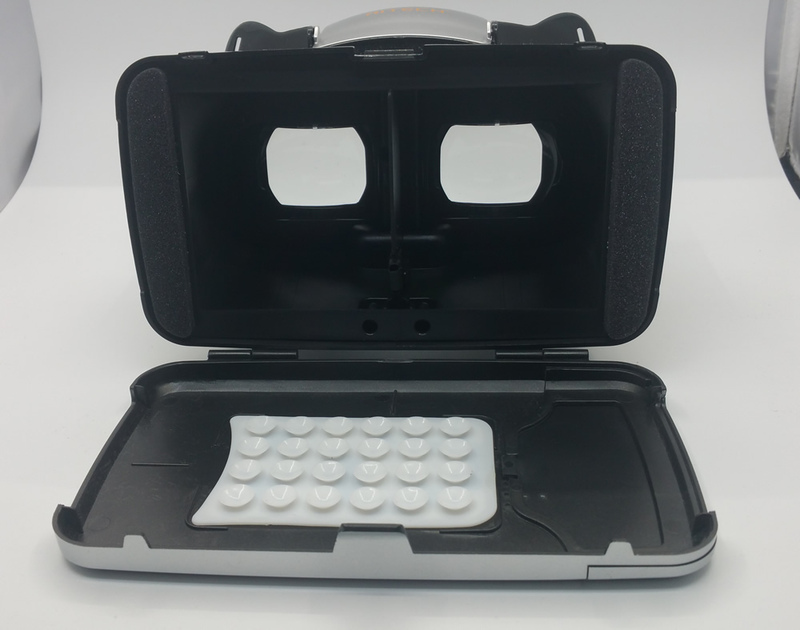 This is not Google Cardboard, it's much better than Google Cardboard. Left - Right adjustable lenses to fit your pupils. 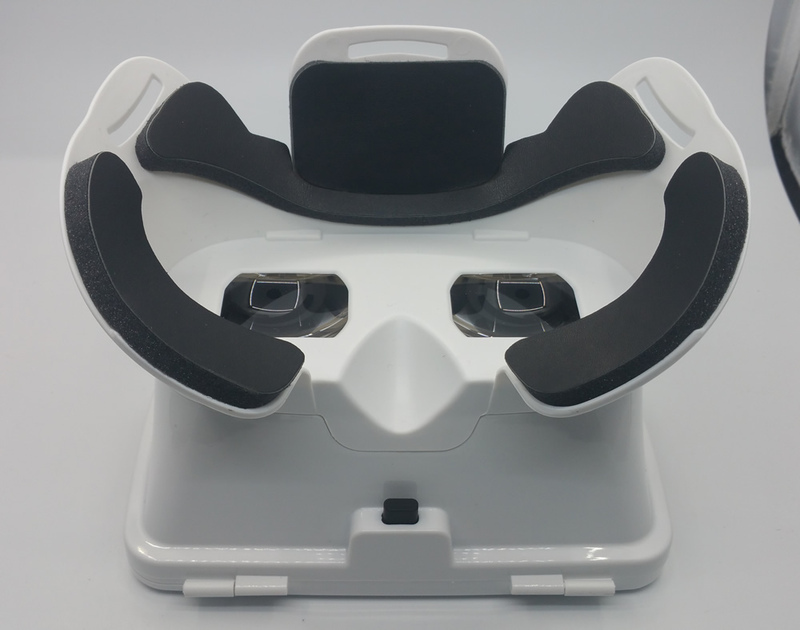 Adjustable headstrip to suit your head. 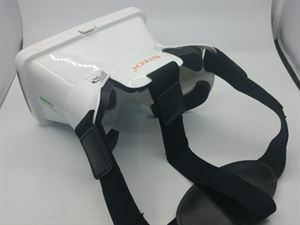 You can wear glasses to use it. 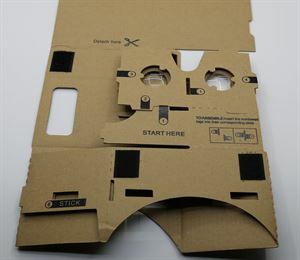 Perfect for Iphone 4/5/6/6 plus. 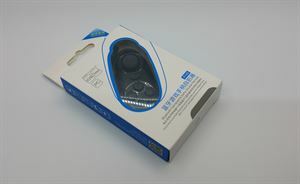 Protect your phone against impacts and scratches. 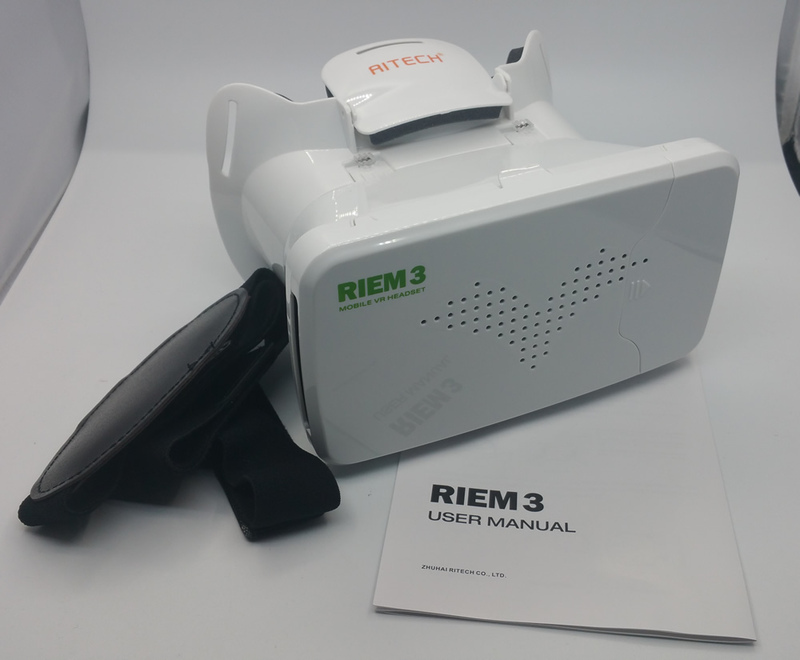 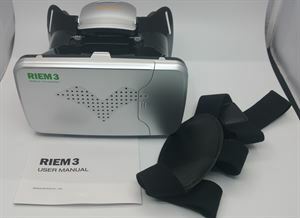 Compatible with all side-by-side 3D apps/games/movies. 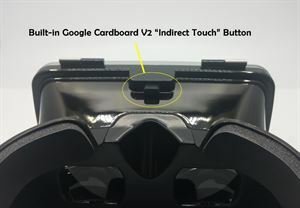 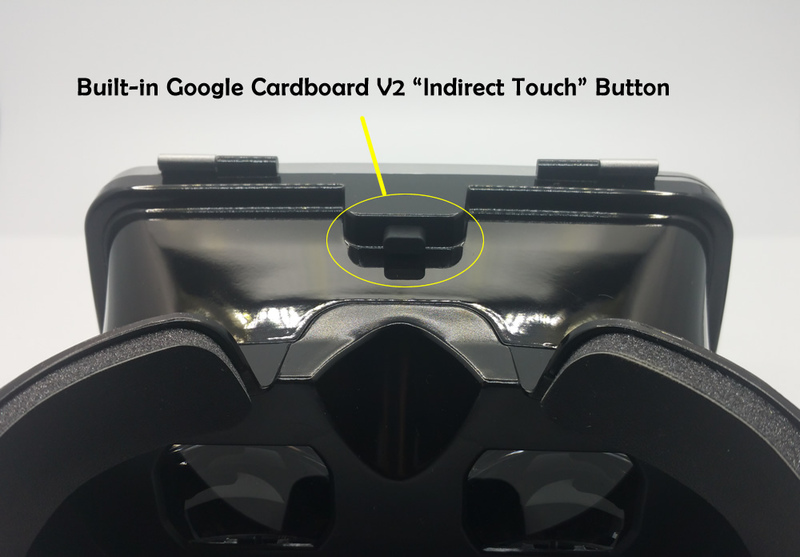 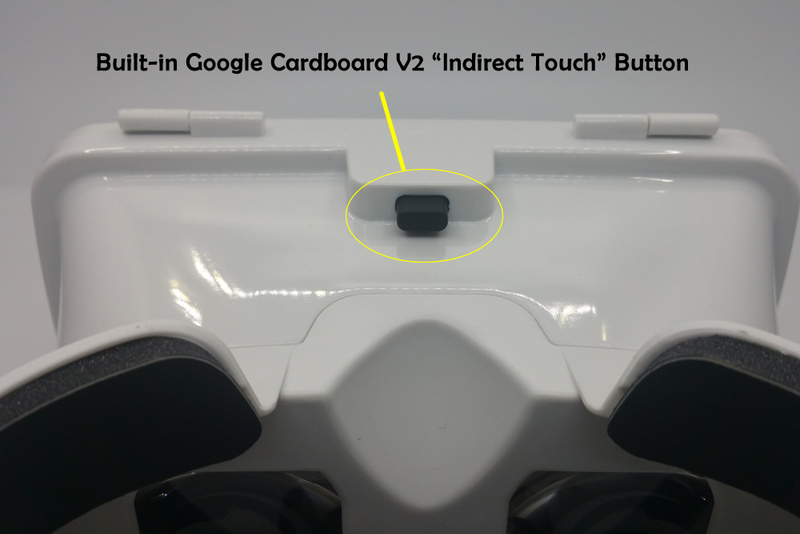 Built-in Google Cardboard V2 indirect touch button, working with Google Cardboard App perfectly.